Bwahahahahaha! 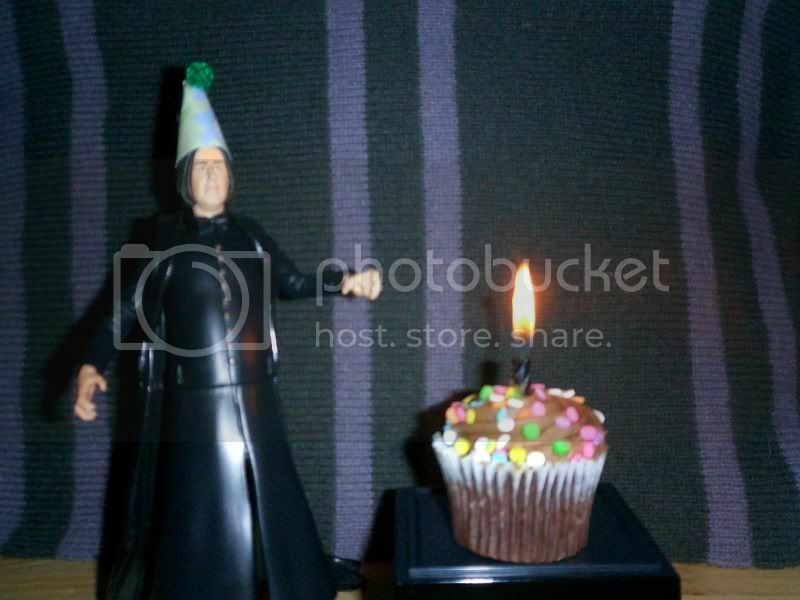 Severus looks quite stunned at the light off that cake. At my age the cake does begin to look like a bonfire! Thank you, my dear! I hope you had a lovely Valentine's Day.